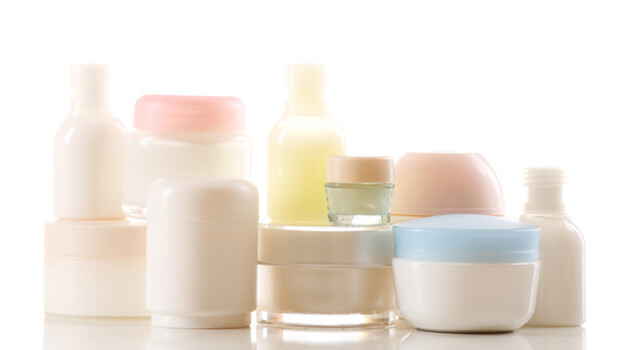 Are your cosmetic products safe? If you buy them in the US, you might assume so. After all, aren't products like shampoo and makeup regulated by the Food and Drug Administration (FDA)? Believe it or not, they are NOT. Cosmetics and a variety of other personal care products do not have to obtain approval from the FDA before they hit the shelves. And once they're there, it takes a lot to pull them off. It's only been in the last decade or so that the FDA has even been keeping track of health-related complaints regarding personal care products. But in recent years, they've seen a spike, as more and more people report issues with various products. However, even when people complain, it takes a good bit of noise to move the FDA to investigate. After all, the manufacturers don't have any legal obligation to report adverse effects to the FDA. So it's hard for the organization to gather adequate information on any particular product. According to a resident physician in the department of dermatology at Northwestern University Feinberg School of Medicine who conducted a study on this issue, consumers submitted over 5,000 health-related complaints about cosmetic products to the FDA from 2004 to 2016. The most common concerns involved hair care products, skin care products, and tattoos. And the complaints that make it to the FDA often barely scratch the surface of the real extent of the issue. When the FDA decided to investigate one particular hair care product after receiving 127 complaints that it was causing consumers' hair to fall out, the organization discovered that the manufacturer had received 21,000 complaints about the product. And yet, the product is still on the market. This just goes to show you how careful you have to be as a consumer. While you should definitely report any issues you experience to the FDA (you can do so through the Center for Food and Safety and Applied Nutrition's Adverse Event Reporting System (CFSAN): https://www.fda.gov/Food/ResourcesForYou/ucm334249.htm#frequent), keep in mind that the FDA's Office of Cosmetics and Colors has about a $13 million budget to try to tackle a $265 billion industry. And identifying trends in particular products and lines takes time. While mandatory reporting from manufacturers would help and reporting from consumers also gives the FDA useful information, you can't rely on the FDA to screen a product for you ahead of time. 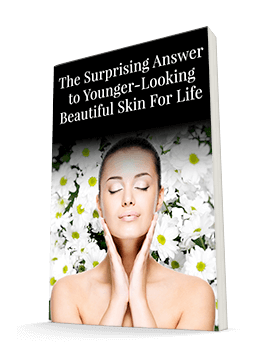 This is why I spend a lot my time educating readers on what ingredients truly will benefit their skin and what has potential to be harmful. Be sure you're reading ingredient labels carefully and buying only from trusted manufacturers. We've been very selective about the ingredients we allow into the Système 41 line of products to ensure your skin and your health are protected. Not all personal care companies self-regulate, but we do! The FDA may not be watching out for you, but we are.